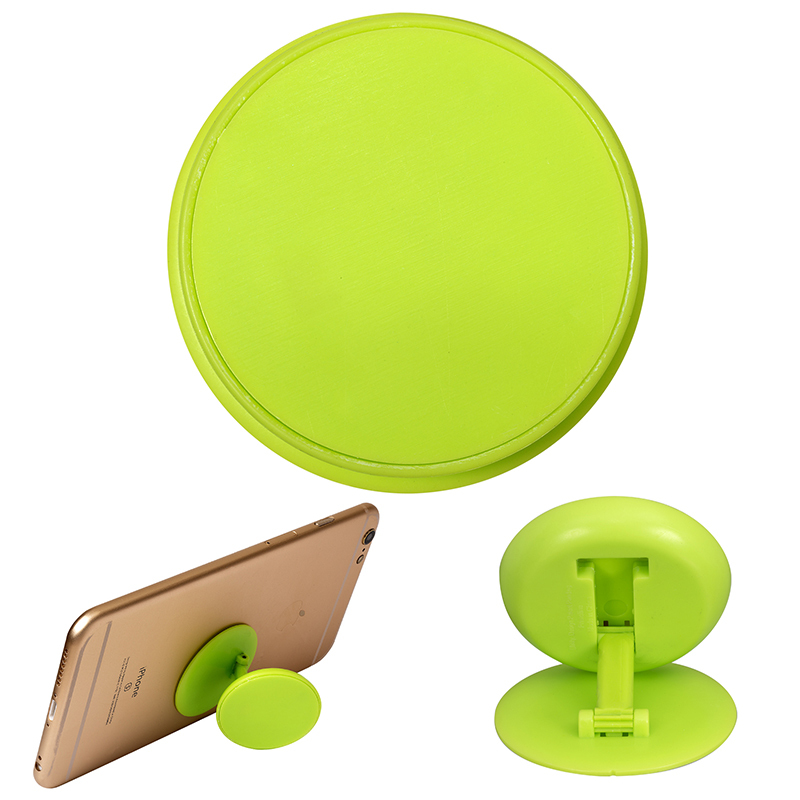 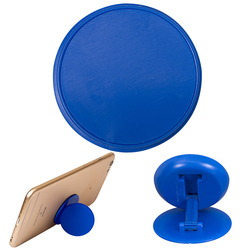 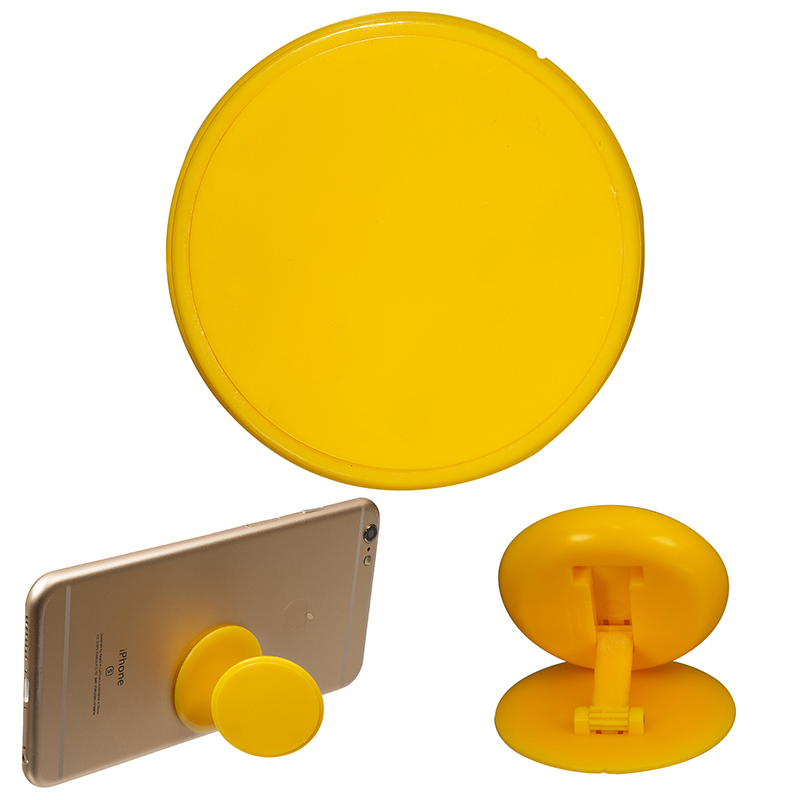 • Multi-function Polypropylene Plastic tech device is a phone holder, stand, and cord winder. 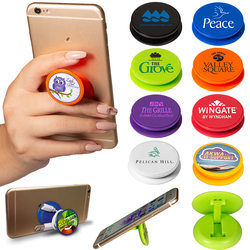 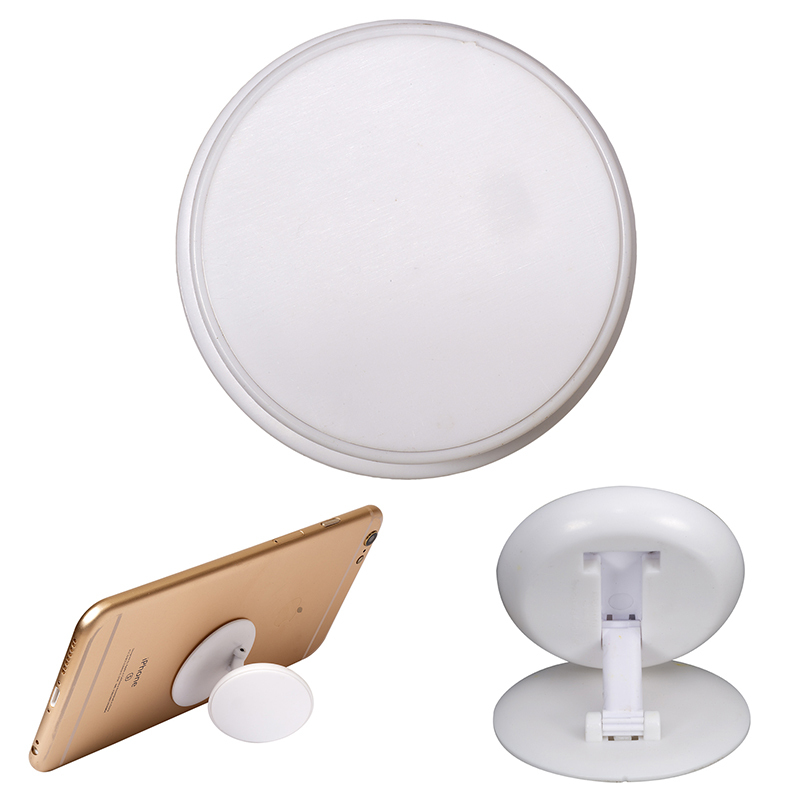 • Includes removable adhesive for placement on back of smartphone, cell phone or mobile device. 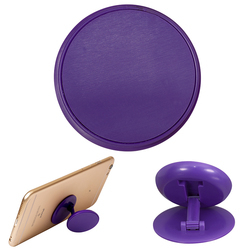 • Attach to back of smartphone to transform device into stand.